IRDAI is currently working on increasing the pace of new insurance product approvals. 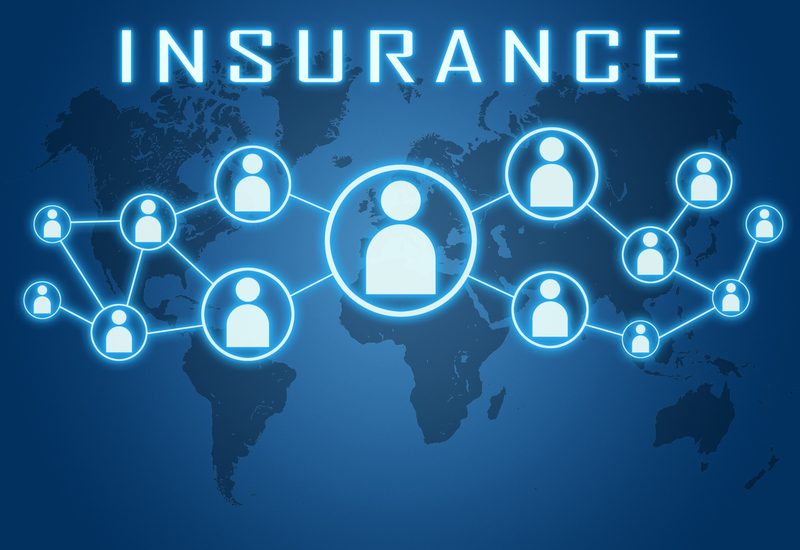 Learn how this boosts protection levels, benefiting both insurers and policyholders. The insurance watchdog of the nation - Insurance Regulatory & Development Authority of India (IRDAI), recently has ramped up its new product clearances with its objective to boost insurance penetration for citizens. As per the official data, new insurance product approvals have shot up from 46% in 2015-2016 to 227 from 155 in the previous year. Although IRDAI has been introducing dynamic change in the insurance sector, the level of life insurance penetration dipped. In fact, they have been working on several areas to enhance the protection level in the country. The first is by making it mandatory for insurers to offer coverage that is five times the premium and then raising it to ten times thus, assuring that consumers have access to products that guaranteed a higher level of protection. Secondly, by ensuring that the products are quickly approved. Faster approvals by IRDAI result in simplified and refined insurance products in the protection space. One of IRDAI’s major causes of concern has been the ‘mortality protection gap’. This is the difference between the actual insurance cover required and the current cover received. IRDAI is taking earnest efforts to increase awareness on the importance of protection levels. There is a dire need to clear the misconception about them not being eager to give product approvals. Apparently, the insurance regulator is fully backing the industry when it comes to product support and innovation. Avail upto 75% discount on Premium. How To Get Your Car Insurance Claims Approved? 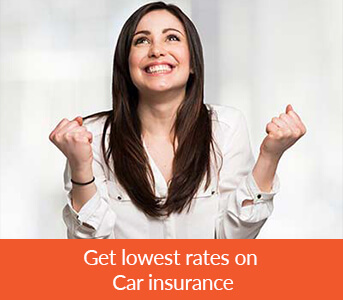 How To Make Car Insurance Claim In 4 Simple Steps?